The Los Angeles Lakers will host the Boston Celtics tonight at the Staples Center in Los Angeles, California. 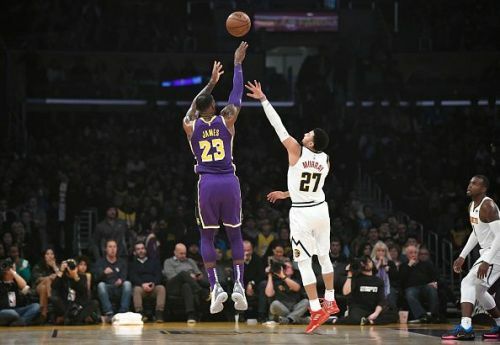 The Lakers are coming off another defeat against the Nuggets, whereas the Celtics beat the Sacramento Kings on Wednesday. 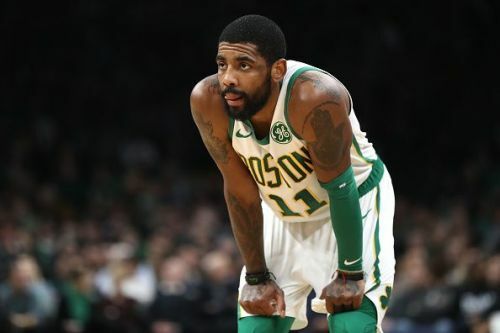 The Boston Celtics will be aiming for their 3rd straight victory tonight after winning their last two against the Golden State Warriors and Sacramento Kings. The Celtics were without Kyrie Irving, and Terry Rozier started in his place. Rozier finished with 16 points, alongside Jayson Tatum, who scored 24 points on the night. Also, Al Horford was good on both the ends of the floor, finishing with 21 points and 11 rebounds. Predicted Starting Lineup: Jayson Tatum, Marcus Morris Sr., Kyrie Irving, Al Horford and Marcus Smart. The Lakers have just won one game in their last seven and are on the brink of missing the playoffs. The Nuggets beat them on Wednesday at home where LeBron James was the leading scorer with 31 points and seven dishes. He was supported by McGee and Caldwell-Pope who scored 16 and 15 points respectively. However, it was all not enough to cross the line. Predicted Starting Lineup: LeBron James, Josh Hart, JaVale McGee, Rajon Rondo and Reggie Bullock. The Celtics have the momentum coming into this game, and they can be expected to be at their best tonight. 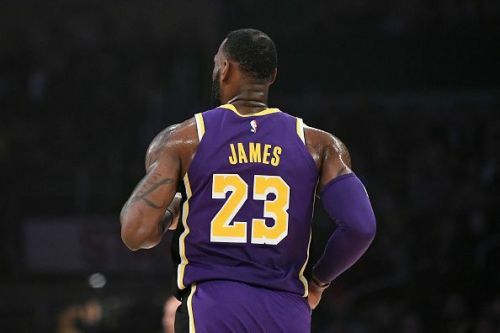 The Lakers have struggled, and are expected to do so tonight as well, especially with LeBron reportedly being put under a minutes restriction.